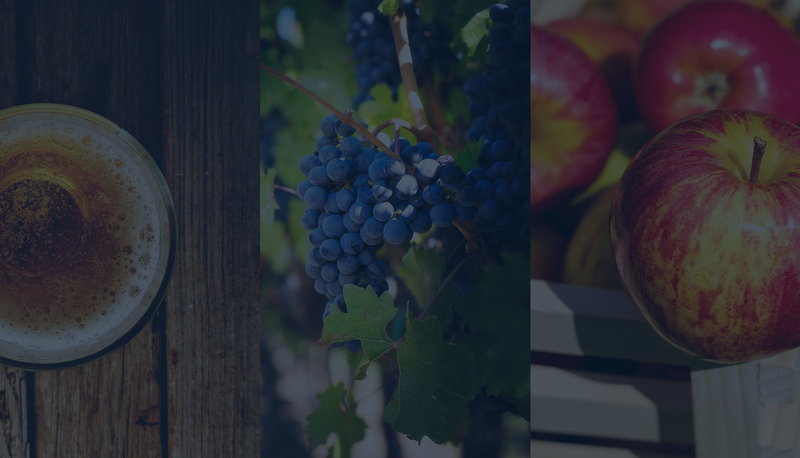 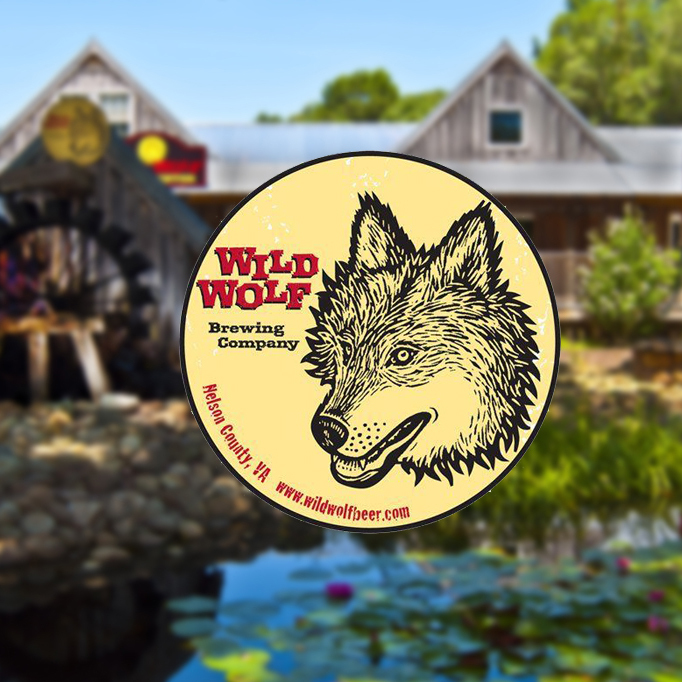 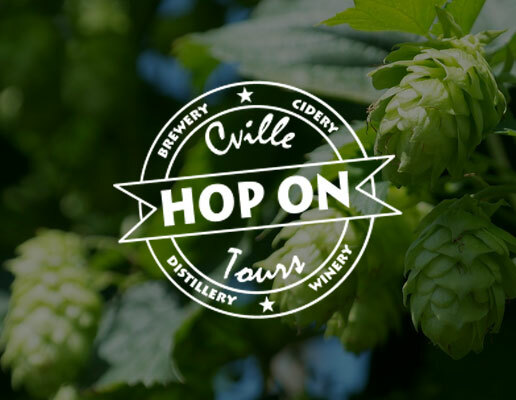 “Nelson County's Award Winning Breweries, Cideries & Winery's all in one place! 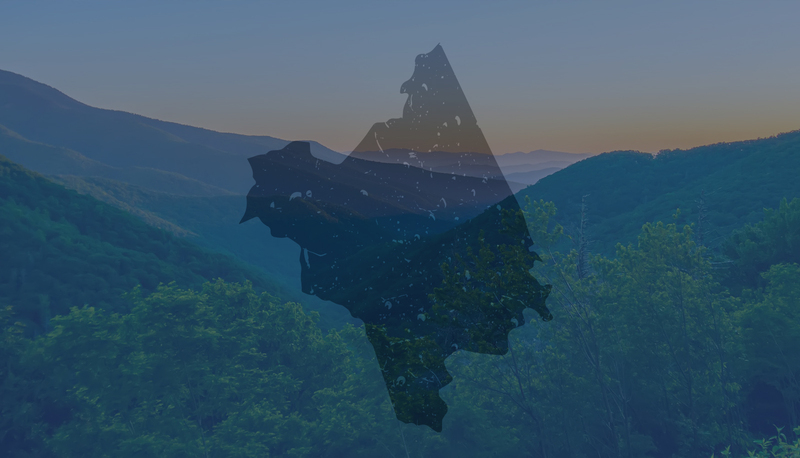 Celebrating all that Nelson County has to offer, the 1st Annual Taste of Nelson! 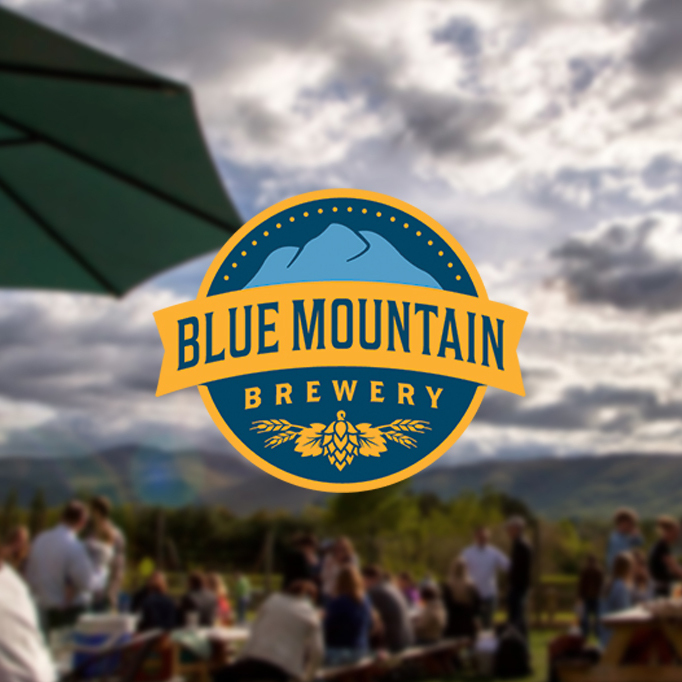 Craft Beer & Cider, Wine, Locally Sourced Food, Games, Music, Crafts & More... 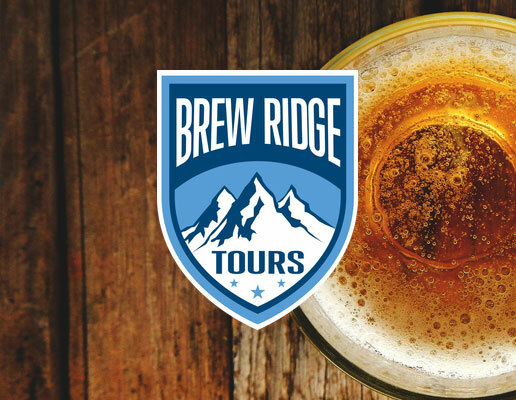 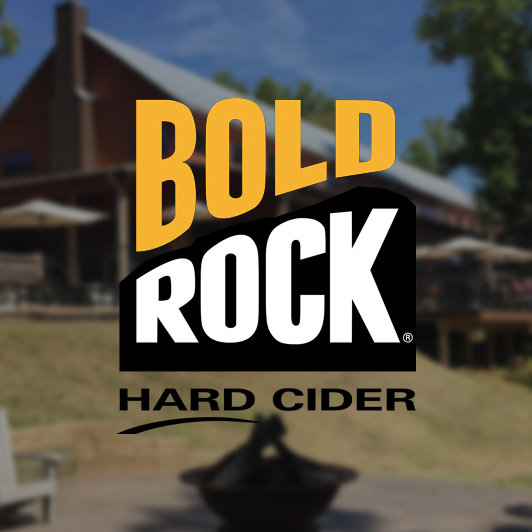 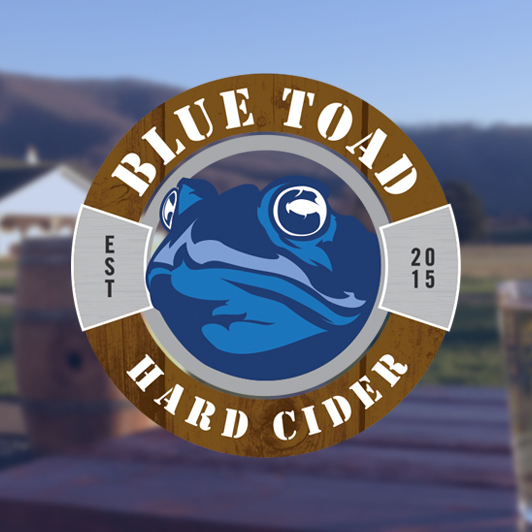 The event will be held at the home of Blue Toad Hard Cider, High View Farm, at the base of Wintergreen Resort. 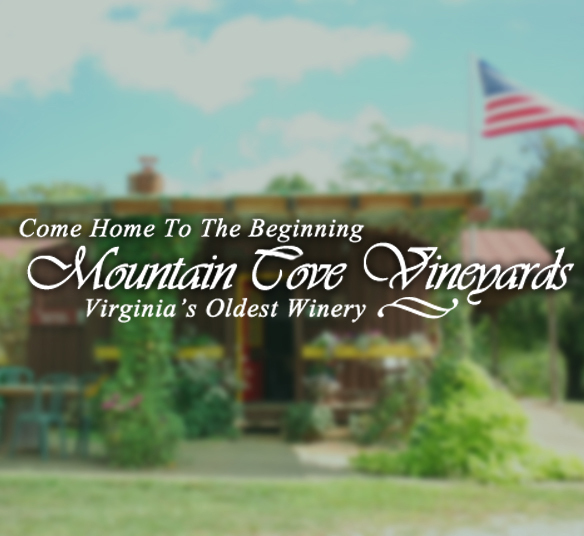 The event will be a combination of indoor and outdoor, fully shaded, and air conditioned spaces. 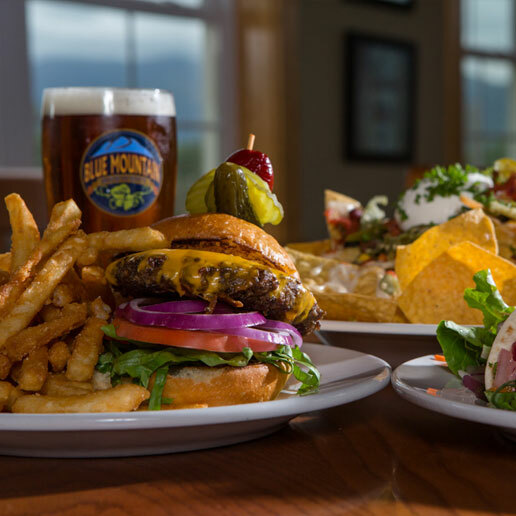 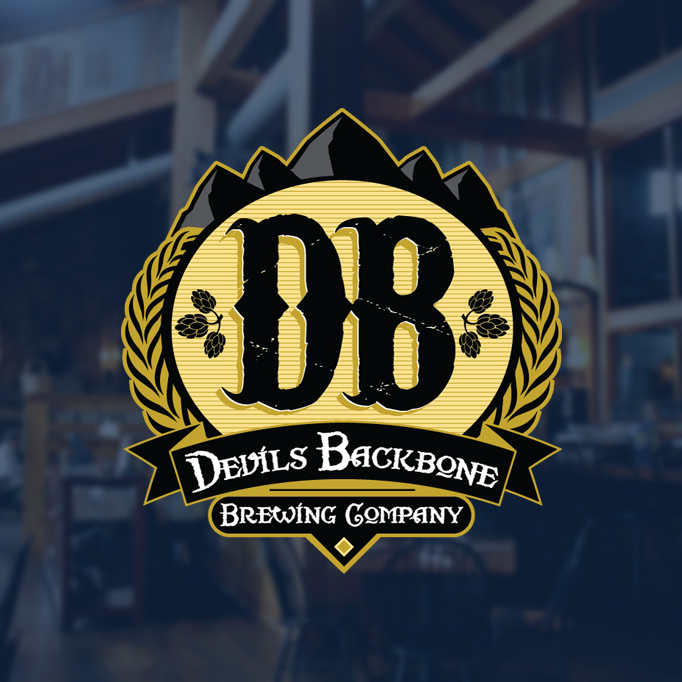 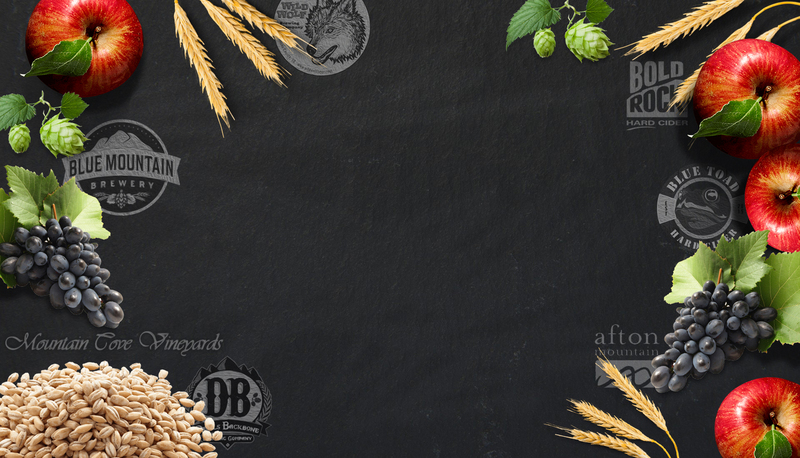 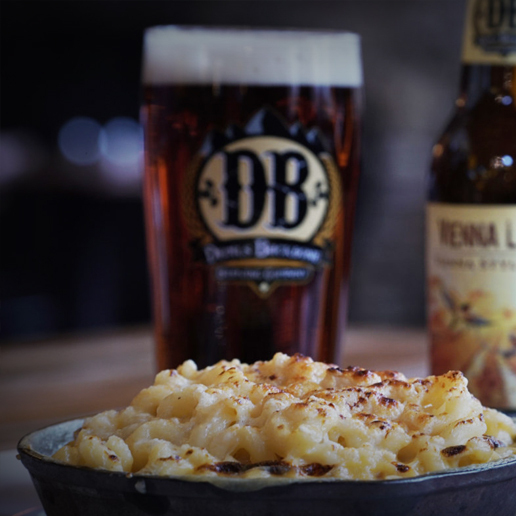 Blue Mountain Brewery, Devils Backbone Brewery and Wild Wolf Brewery. 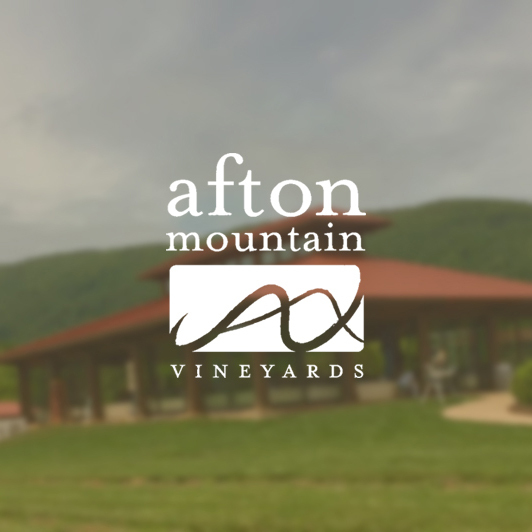 Join us for the 1st annual Taste of Nelson festival and experience all of the amazing food, drink and music that Nelson County Virginia has to offer.